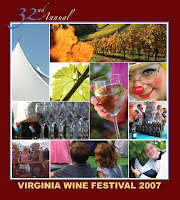 32nd Annual Virginia Wine Festival 2007 – Great Wines, Good-Times, and Plenty Sunshine! 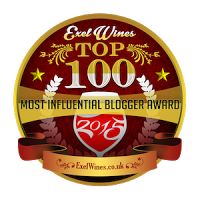 Wine Blogging Wednesday #37: Go Native !! Fruit Wines & Redskins: Call Dezel Superstitious, but ….